Manufacturer of a wide range of products which include frp waterfall, artificial waterfall, artificial resort waterfall, natural rock waterfall, two stage waterfall and fiberglass natural waterfall. We are one of the leading manufacturers of FRP Waterfall. 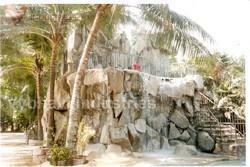 To suit the demands of esteemed customers, we are engaged in manufacturing, supplying and exporting Artificial Waterfall made of FRP(GRP) moulded Rocks. 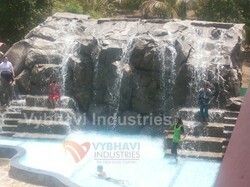 We are experienced in offering Artificial Resort Waterfall. Assembled at the site to form like a Rock mountain. 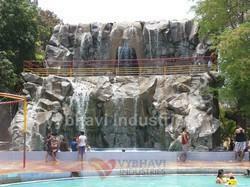 Our business firm is an eminent entity known for constructing Natural Rock Waterfall. Looking for Artificial Waterfall ?